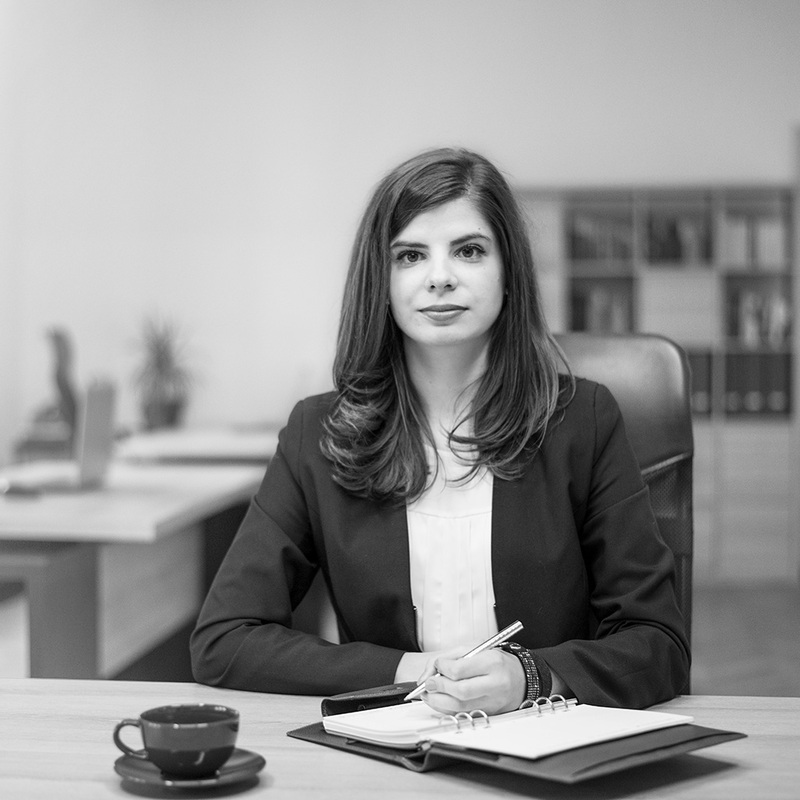 Ruxandra Simionescu is one of the founding partners of BRANCOV, SIMIONESCU, TODOR (LAW PARTNERS) Law Office, and also an active member of the Litigation Department, constantly putting a statement in areas such as Commercial & Corporate, Insolvency & Restructuring and Employment Law. Ruxandra’s expertise is noticed by the elegance through which she handles the legal matters of the Romanian companies and also of the foreign ones, developing their business’s by offering legal solutions to their problems according to legislative changes and needs of each client. Ruxandra was also noticed by her multi-disciplinary approach to real estate transactions, representing and assisting foreign buyers and sellers in acquiring properties necessary for carrying out their economical activities and sometimes representing them in the public acquisitions procedures. Holding a wide experience and knowledge in the Divorce & Separation department, Ruxandra has provided high standard legal advice, managing every time to protect the rights and interests of her customers and to achieve the best result possible in or outside the courtroom. In addition to this legal background, Ruxandra Simionescu has coordinated complex litigations in matters such as commercial, tax and administrative, especially in conflicts involving the annulment of fiscal administrative documents, exclusion or withdrawal of shareholders, dissolution of companies or debt collection. Most recently she is engaged in solving legal problems relating to avoid civil liability, contravention or criminal penalties for environmental degradation, and in advising companies in the pharmaceutical field having in mind the last allegations in the public space, factors that can influence public opinion.